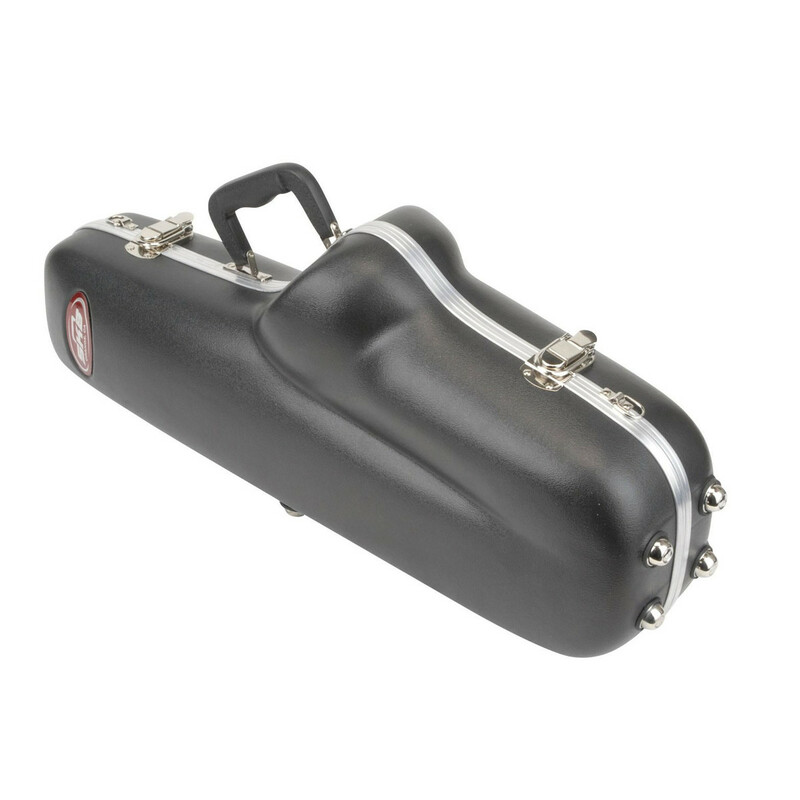 The SKB Contoured Alto Sax Case is a highly-durable transport case designed to acommodate most standard alto saxophone styles. 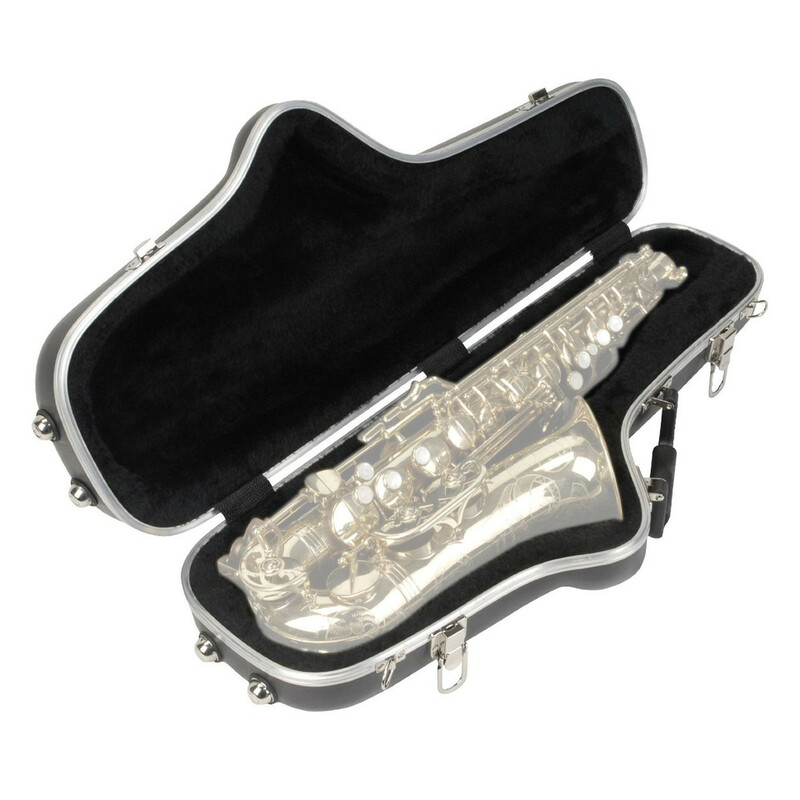 The case features an EPS foam interior with plush lining to keep your instrument stable and secure while transporting. The case includes a neck and mouthpiece bag that inserts in the saxophone bell for protection when travelling. The exterior features a convenient carry handle and a locking latch system for quick access to your instrument.